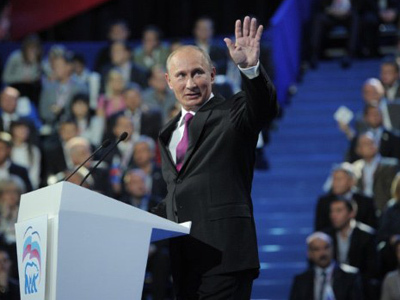 Vladimir Putin, known as a strongman, may be a good fit for Russia’s ambitions and needs. 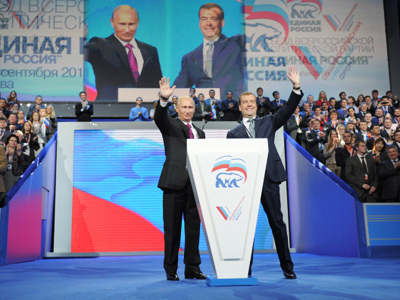 Many people in Russia support him in his presidential comeback as they await a new approach and changes in foreign and domestic affairs, observers believe. 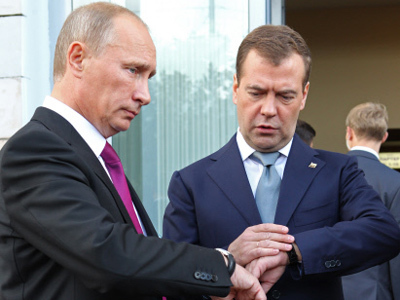 Also the political shift from Medvedev to Putin comes in times when Russia shows a need to maintain its influence at a global level. The country is afraid of losing its position on international arena, continues the former diplomat. Meanwhile it is Putin who is believed to have the might to confront the US neocon politics, Matuzov says. 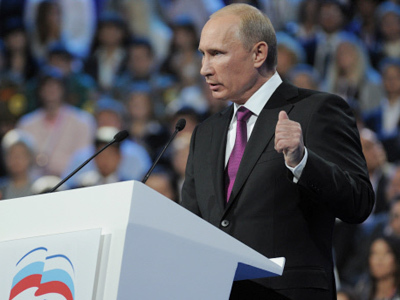 Therefore people tie the return of Putin to the revival of Russia having if not dominant, but at least equal to other players, role in international relations, he adds. ­The US is now seen to be in a decline, claims Martin McCauley, an expert from London. As Barack Obama is looking towards presidential elections as well, the foreign policy is secondary for him now, and this may help Russia regain a stronger position in the world, the expert believes. “Mr. Putin may think that Russia doesn’t need to make any concessions to the US president, because who knows what’s going to happen one year after? Who will the next [US] president be? Obama may be in many ways seen as a one-term, transitional, president”, McCauley told RT. Putin’s strong hand may also be needed in the conflict of interests on the Middle Eastern soil, as Russia, supporting President Assad in Syria, steps on the West’s interests there, he added. 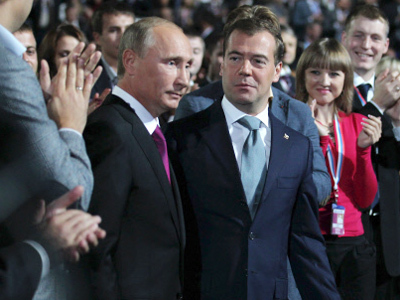 However, if the balance on the international arena changes, the Medvedev-Obama “reset” program may fall victim to it. 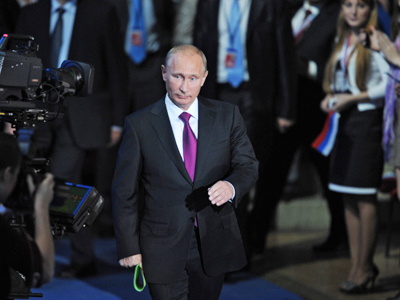 ­Viktoria Panova, from Moscow State University of International Relations, doubts that Vladimir Putin’s arrival to Kremlin will affect the thaw in US-Russia relations. “Putin was met by Joe Biden, one the major drivers of initiatives in the foreign relations [in the US]. 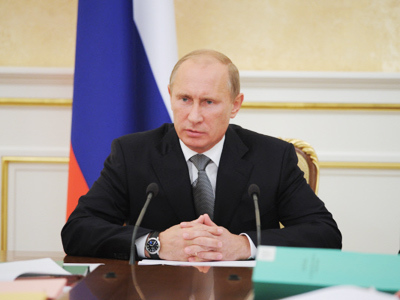 This shows, the reset will continue, and the new leaderships will adopt the scheme,” Panova explained. Not only ordinary people express their support to Mr. Putin. Fat cats and oligarchs do as well. “Everywhere, in Europe, and especially in America, big business is involved in politics, because money buys power. Both Democrats and Republicans have big business support from the Wall Street. 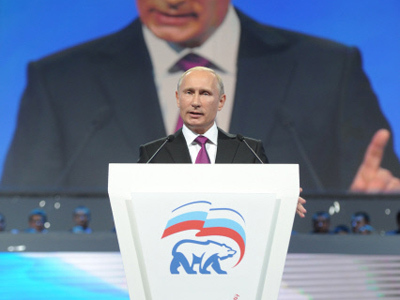 And United Russia is formed as a party of oligarchs and top businessmen,” Martin McCauley, an analyst from London, explains. Top bosses want to take part in top, ruling party, the expert continues, as they do not want to find themselves on the margin, sidelined. 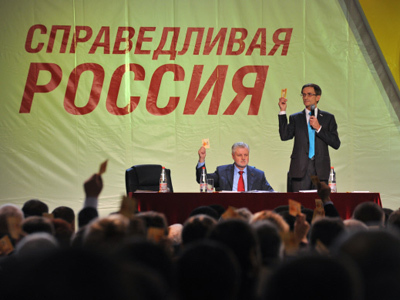 Despite inspiring critics from the Western media, who emphasize the lack of democracy in Russia, the Russian political reality may only change if the middle class in enlarged, Martin McCauley claimed. In the coming years, though, the situation may adjust, the expert added. When the smaller and middle businesses evolve in a more cohesive class that is able to influence politics and form democratic ways of ruling the country with a multiparty system in the head. The discussions of the Putin’s stand for presidency came after the chairman of United Russia’s Supreme Council confirmed on Sunday, that their parliamentary list will be headed by the incumbent president, Dmitry Medvedev, while the current PM, Vladimir Putin, will run for the presidency.